Got a new e-reader you can't quite figure out? Are you just getting started on computers? We're here to help with that and more. 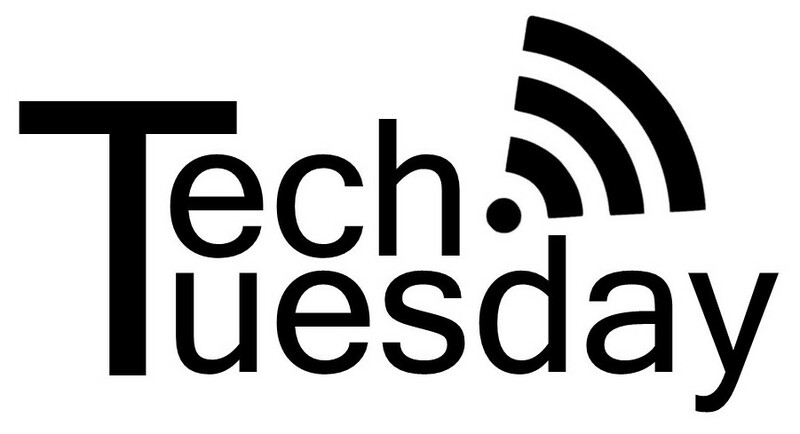 Library staff is available every Tuesday afternoon for one-on-one sessions to help you with all your tech-related needs!